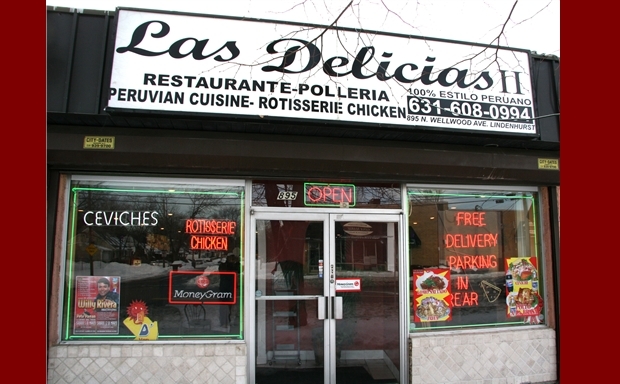 Pollo a la Brasa, Papa a la Huancaina, Parihuela, Tallarin Saltado. 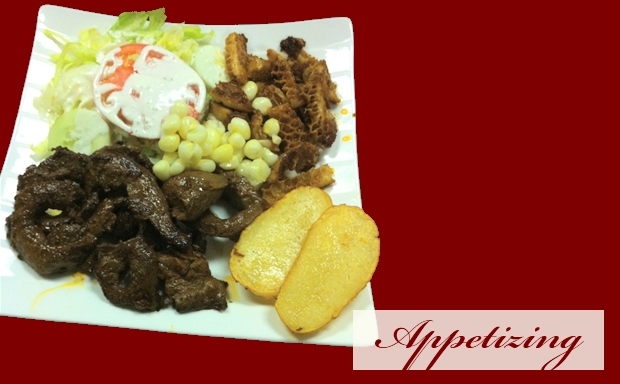 Jalea, Lomo Saltado, Tacu-Tacu, Anticuchos, Tamales. 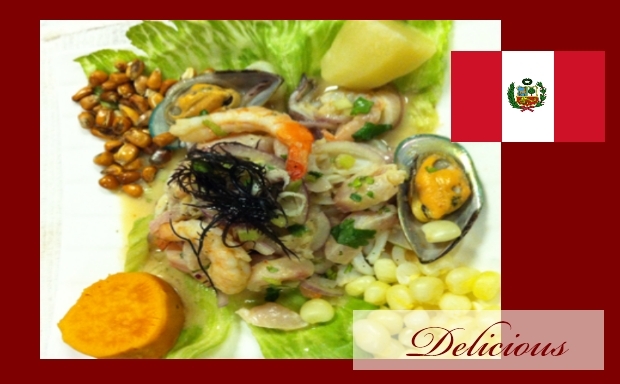 Ceviche can be cooked and served in different styles. You need fresh sliced fish, freshly squeezed lime juice, sliced onions, salt and chile. 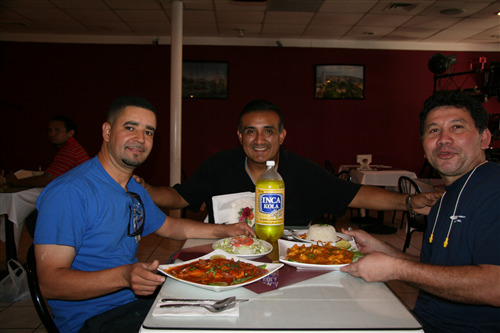 Sea Tilapia is a preferred fish for Ceviche. The fish is always marinated in lime juice, onions and chilies. Most cases they serve Ceviche with boiled sweet potatoes or corn. 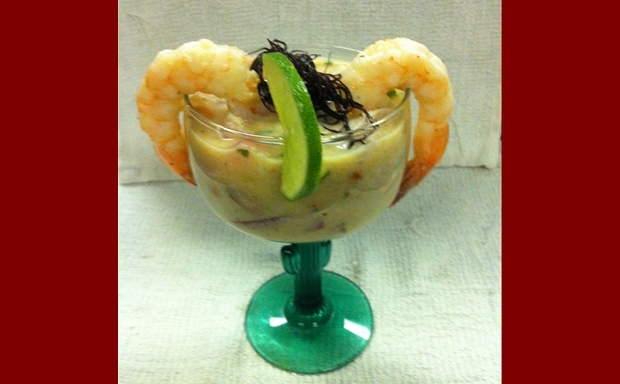 leche de tigre or leche de pantera is served as an appetizer, after Ceviche. The name looks difficult to understand, but actually it just the lime juice marinade. the whole south America. 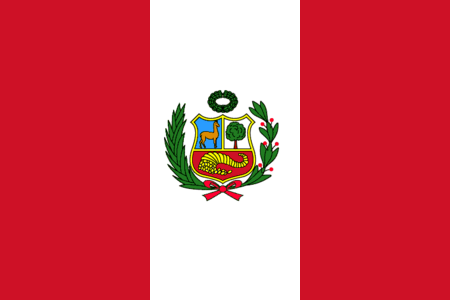 But probably it is most popular in Peru. If you have ever visited India or Bangladesh you may have eaten this food there, named as Shick Cabab. This food was popular during Inca period. It remains popular in last few centuries. makes a great light meal or a fine addition to a buffet spread. Causa can be layered with chicken salad and tuna salad are favorites. 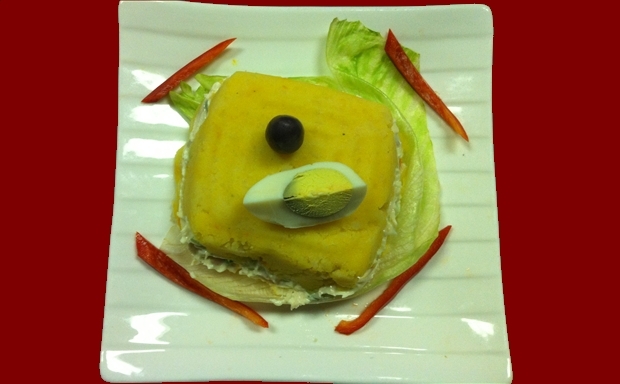 Served cold, causa rellena is often topped with extravagant garnishes and sauces for a colorful presentation. or seafood dish. 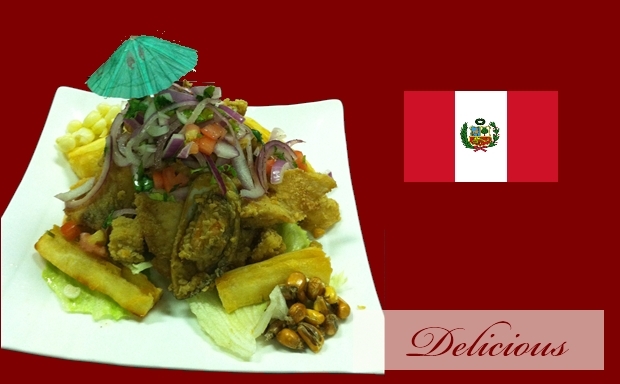 For Jalea de Pescado fish fillets cut into pieces and cooked with salt, and peeper. Corns are used to cover the food while cooking. Finally squeezed lemon is used and served. 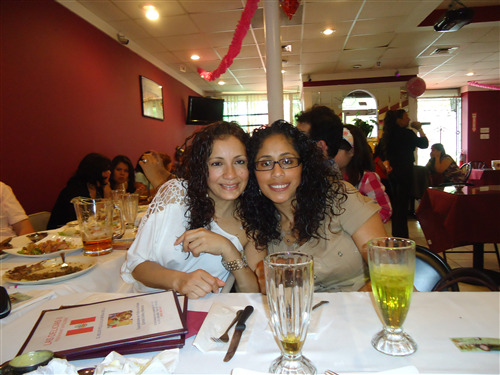 For Jalea de Mariscos shellfishs are most cases used. Also quid, snails, shells fan, choros and machas are more used instead of fish. local restaurants. It is a dish of marinated beef steak, fried potatoes and vegetables. 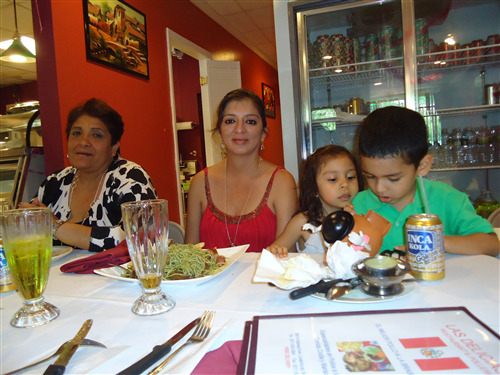 This dish is served with white plain rice. 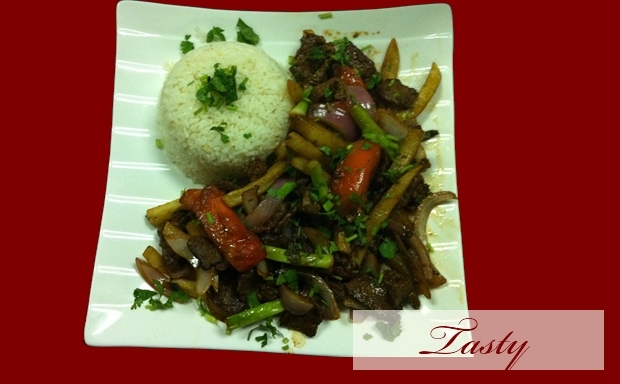 Lomo saltado can be cooked in different ways, so may find different versions in different restaurants. 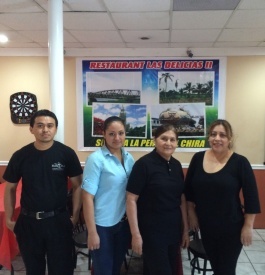 "Las Delicias II" Restaurant is family owned and operated by Nestor Castillo and Family. 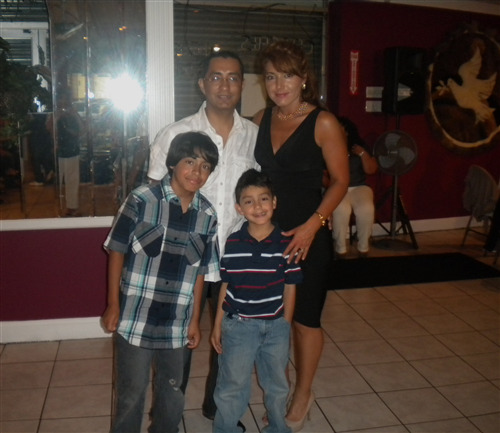 The restaurant was establish 2 years ago and is located on 895 N. Wellwood Ave., Lindenhurst, NY 11757. 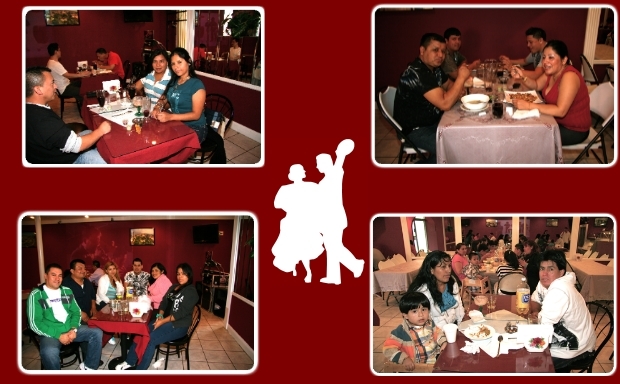 The restaurant has warm casual atmosphere, and can be just perfect for that special occasion. The prices are affordable and you can eat in or take out. 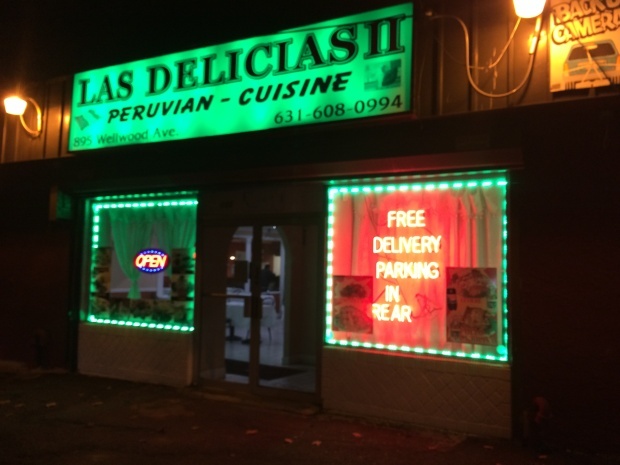 Las Delicias II restaurant is open 7 days a week for breakfast (Saturday and Sunday), lunch and dinner. 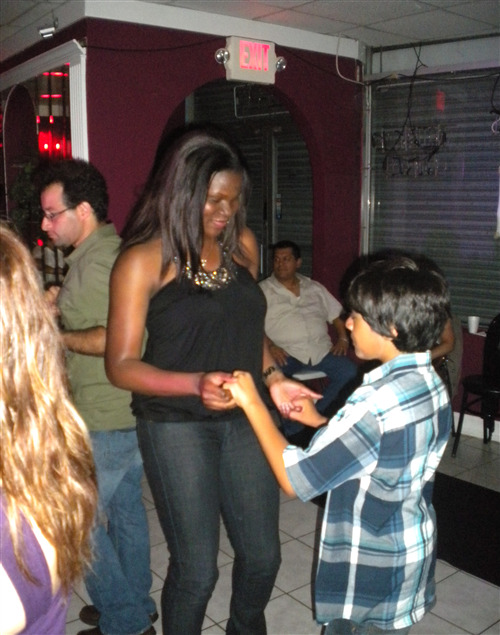 The restaurant can host baby showers, Birthdays or Holiday Parties. 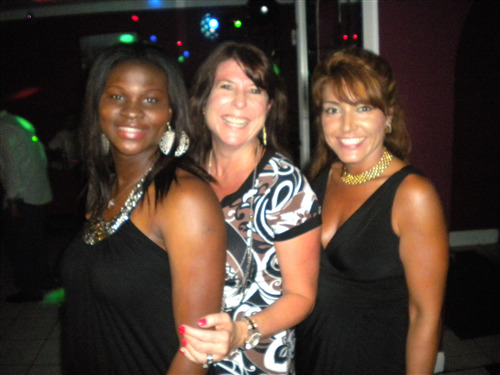 For further details about our restaurant or for reservations, please call us at 631-608-0994. Come to celebrate with us the Independence Day of Peru in a warm and festive atmosphere of traditional Peruvian music and dance. 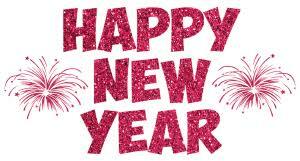 Come to celebrate New Years Eve in Las Delicias II. 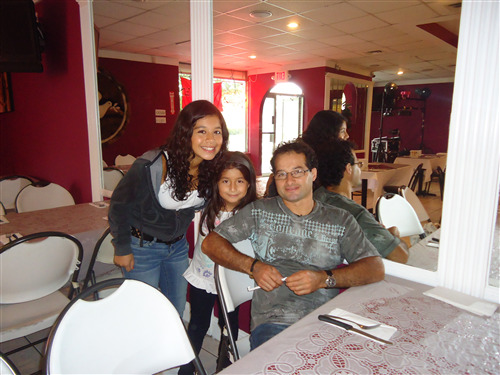 Our Chefs are from Chimbote (Perú), we have few restaurants in Perú and our specialty is peruvian cuisine.